2019 flower CSA shares are on sale now! 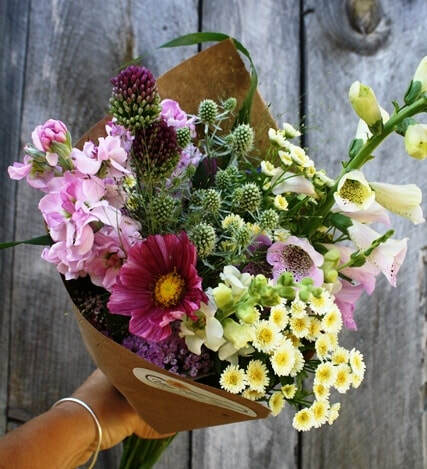 Love fresh, seasonal flowers? Of course you do! Purchase a share of Vera Flora Farm's harvest through our Flower CSA program and receive a bountiful bouquet for up to 10 weeks this summer. in our gardens each week of the summer. Perfect to brighten up your kitchen table or office desk! Flower shares begin early June and ends mid August. ​We are happy to deliver to other locations in the local area with four Flower CSA share members or more. or someone you love just as much!